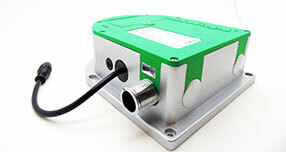 Introducing Autotaps™ new sensor holder designs for our ASK 'Sensor Kit' Series. These new designs features higher protection, reliability, ease of use, installation and latest infrared/ fibre-optic activation technology. The designs comes in both wall or deck-mounted options. Autotaps™ FRC/IRC 6-keys remote control allows end-users/engineers to customize various settings on compatible sensor tap models. 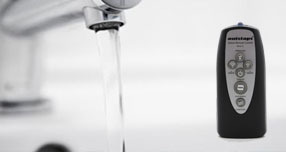 This amazing product can temporary switch the sensor off, turns water ON/OFF, flushes the system and many more functions. Autotaps™ hydro-turbine generator system, which uses the motion of water to generate necessary power needed to run the sensor tap system. 100% Eco freindly solution with no need for an external electricity or battery source. Introducing Autotaps™ AHD-200 new automatic fast had-dryer designs for domestic or commercial application. This new designs features super fast '7 seconds' drying time by use of super-powered jet wind. 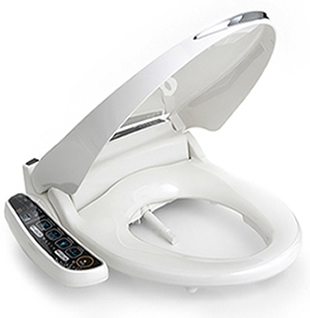 It uses1,200W 6-phased low noise motor that offers more quiet bathroom use. 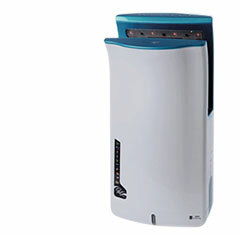 Wall-mountable for convenience and blue LED lights that suits any washroom design spec. Rosensa automatic bidet/toilet system is our latest sanitary ware innovation, and hygienic cleansing solution in toilets/washrooms without the use of tissues or wet wipes. Touchless and ‘hands-free’ auto bidet that promotes a more hygienic cleansing solution, comfort, ease of use and convenience that will suit all types of users. 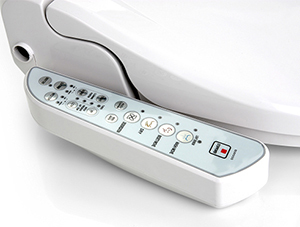 Automatic bidet is more comfortable, more effective and a lot more hygienic when compared with using tissue papers. Wet wipes clogs up the pipeline and not easily degradable, so using water is the future. 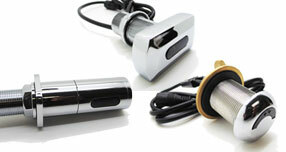 ASK Series sensor kits converts any manual tap to automatic sensor activation with great ease. Highly suitable for public and domestic applications.